Barnabas was born in Cyprus. His original name was Josses or Joseph. He was a close companion of Jesus. Because of his devotion and loyalty to Jesus, other apostles surnamed him ‘Barnabas’ which means ‘Son of Encouragement’ (Acts 4:36-37). He traveled with Jesus and wrote down what Jesus had said. The Bible refers to him as “an apostle" (Acts 14:14), and "a good man, full of the Holy Spirit and of faith" (Acts 11:24). It also says: "if he comes to you, receive him" (Colossians 4:10). After Jesus had left this world, many people wrote about his life and teachings. They are known as Gospels. Over one hundred gospels were written. The author of one of the Gospels was Apostle Barnabas. 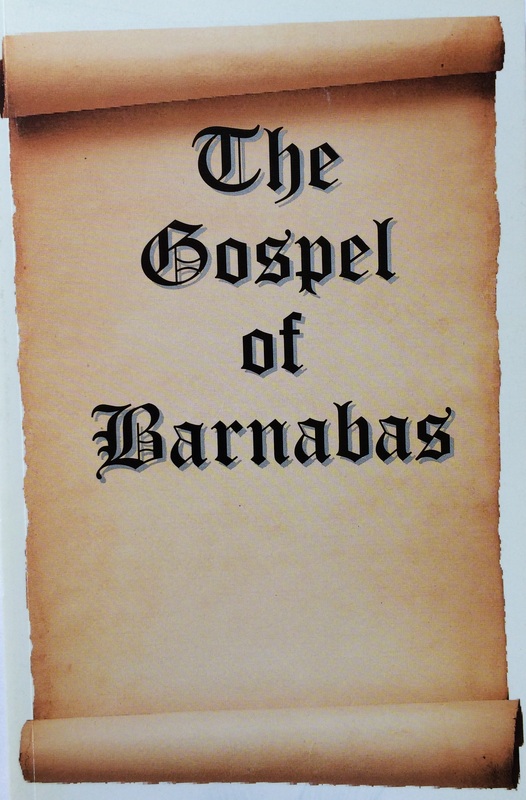 The Gospel of Barnabas was the Canonical Gospel in the Churches of Alexandria for about three centuries. In 325 A. D. the Council of Nicea canonized 4 Gospels for the New Testament of the Bible. The Gospel of Barnabas was not one of them. The Council of Nicea not only rejected the Gospel of Barnabas but ordered it to be burned. Those who refused to burn their copy of the Gospel of Barnabas; they were burned along with the book. Barnabas was a very respectable close companion of Jesus. His Gospel should provide us with reliable information about the true sayings of Jesus. Every person who has respect for Jesus should read this book. Unfortunately the book is not easily available. With “Freedom of information” in mind, this book is now presented to the public.